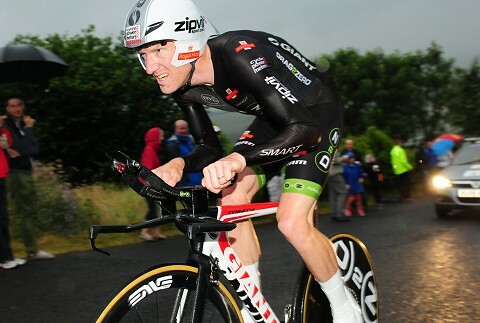 Sir Bradley Wiggins, Emma Pooley and Scott Davies took the time trial titles at the 2014 British Time Trial Championships in Wales today. 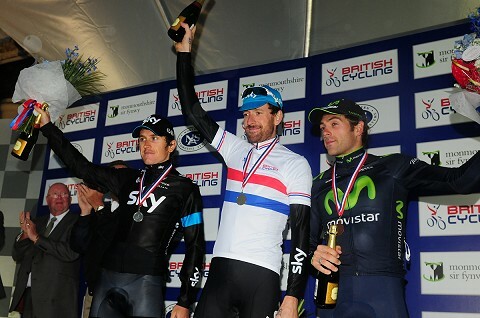 Sir Bradley Wiggins, not selected for the Tour de France by his team, produced a sensational performance to add the British title to his Olympic one and the World’s Silver medal. 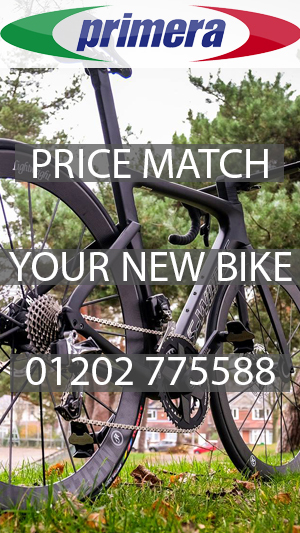 The 34-year-old Tour de France winner completed the 26-mile hilly course in 53:56, over a minute clear of teammate Geraint Thomas. 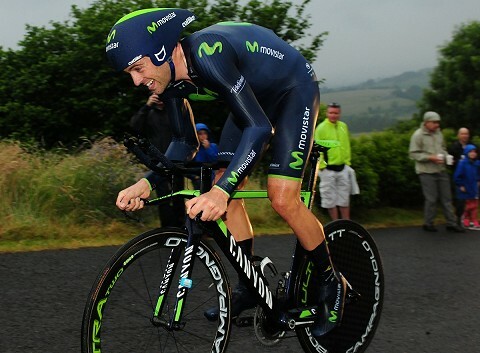 Defending champion Alex Dowsett of Movistar finished third. Wiggins was the clear leader after lap one of the 13-mile circuit, his time of 26:29 over a minute faster than Dowsett and 30 seconds clear of Welshman Thomas. 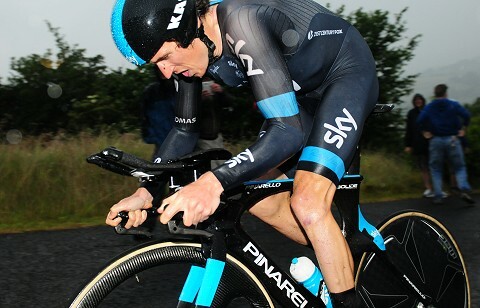 The 2012 Olympic champion maintained the gap on lap two to win his third British time trial title. 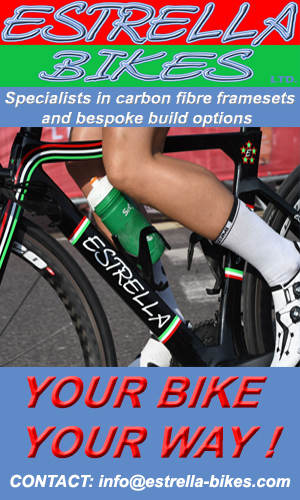 Great ride by home rider Geraint Thomas from Cardiff in Wales. Like so many riders (Cavendish etc) Alex Dowsett came out of the Tour deÂ Suisse unwell but still did better than he expected to finish on the podium. 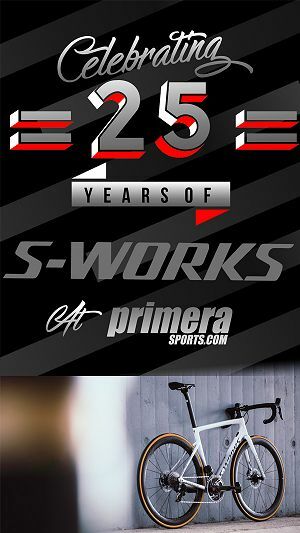 On a diet of eight hours a week, compared to the world tour racing from Wiggins and co, the rider capable of 46 minutes 25’s was 6th on a course very unsuited to him. 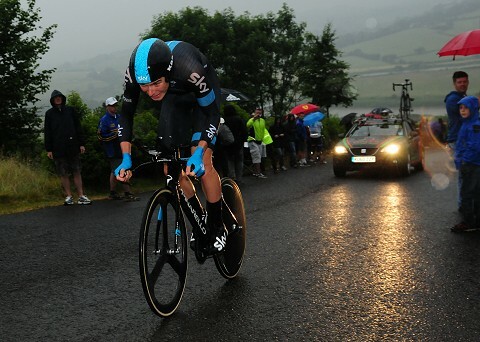 Another ‘homeboy’ Luke Rowe doing an excellent ride for fourth place. 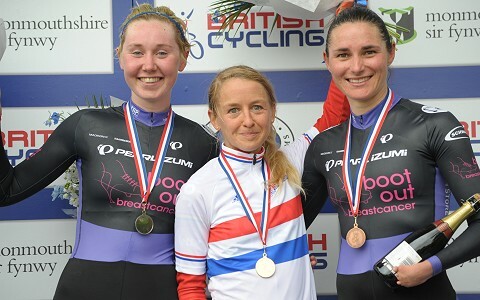 Emma Pooley took the womenâ€™s title by an impressive margin from Katie Archibald and Paralympian Dame Sarah Storey (both Pearl Izumi Sports Tours International). 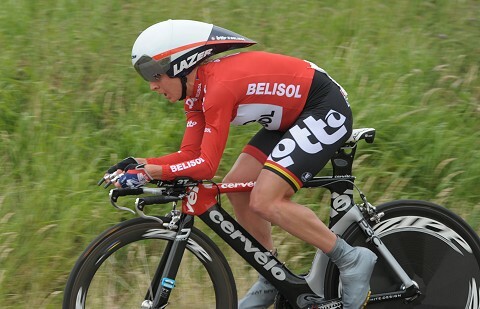 It was the 31-year-oldâ€™s third victory in the competition after wins in 2009 and 2010. 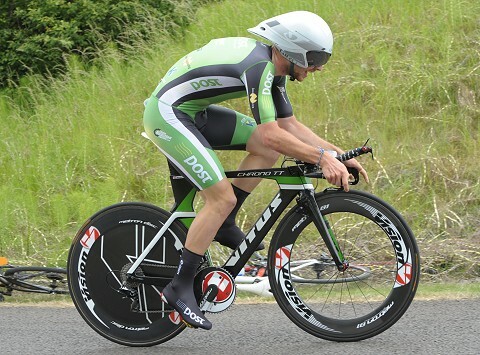 Pooley, who won the world time trial title in 2010, revelled in the hilly conditions on the Monmouthshire course. 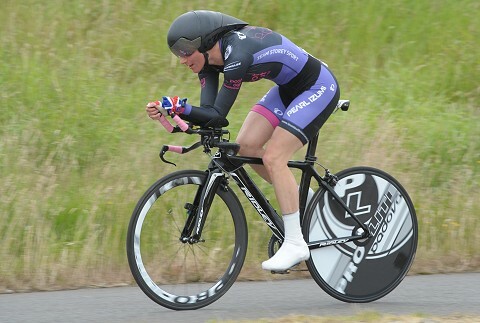 Pooley came through with a blistering time of 30:18, with world team pursuit champion Katie Archibald coming the closest to her with a 31:22 ride. With only a few riders to go, including Wiggle Hondaâ€™s defending champion, Joanna Rowsell, Dame Sarah Storey posted a time of 31:09 and completed the eventual podium. 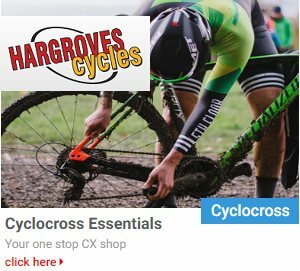 Speaking after the race, Emma Pooley said “It’s been quite a few years since I’ve ridden the national championships so actually I think every time I’ve ridden it, I’ve won it! It’s really special because it’s quite a while since I’ve won a race. 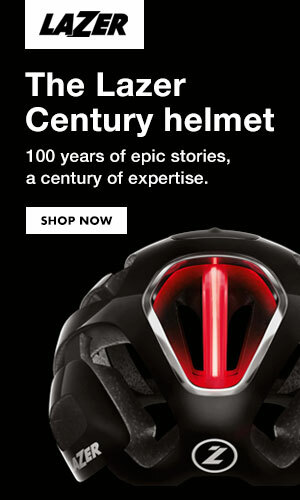 I try to not think about the other riders in a time-trial. I can’t affect how they ride and all you can do is do your best and if someone’s quicker, then good on them. 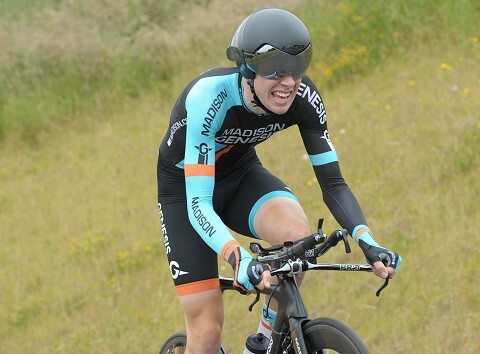 Madison Genesisâ€™ Scott Davies took the under-23 menâ€™s title, recording a stunning time of 27: 45 to take the national championâ€™s jersey by a margin of over 20 seconds. 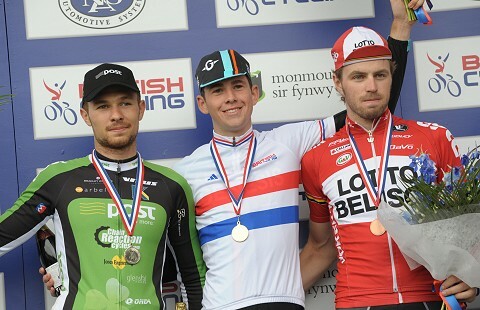 Welshman Owain Doull (An Post), Daviesâ€™ Great Britain teammate, was the only rider who could get near him on the tough 13-mile course but couldnâ€™t match the performance of the 18-year-old sensation who will make his Commonwealth Games debut in Glasgow in July. 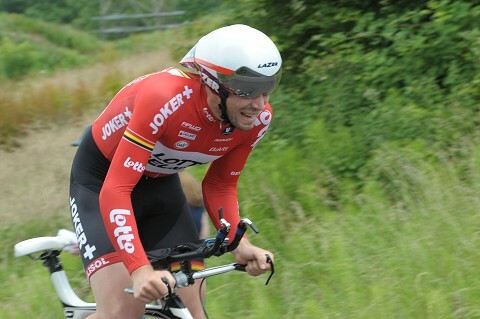 Dan McLay of Lotto-Belisol U23 posted a 28:44 to take the bronze medal. Emma Pooley just after the bridge and a great victory Â – she said afterwards to everyone who though she’d retired – she hasn’t! Big goal is Glasgow Games. 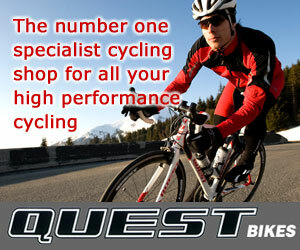 Another great ride this time from Sarah Storey who showedÂ she’s up there with the best in the world. 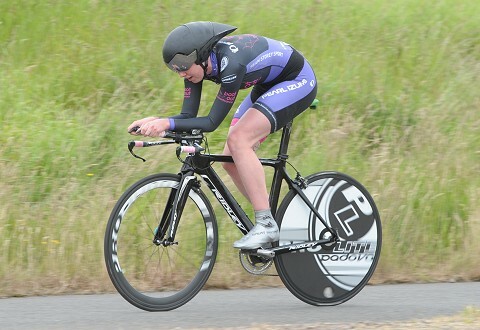 Katie Archibald with yet another great result.